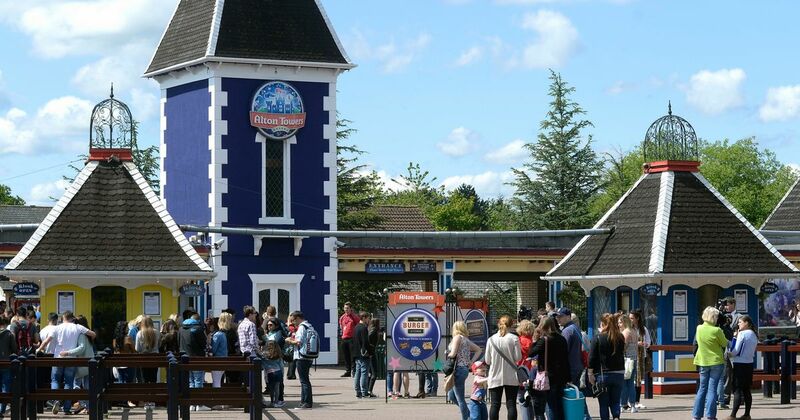 You may or may not have seen the major storm that has erupted on social media when Alton Towers announced their staggered openings hours. It’s not hard to miss since there’s an awful lot of unhappy customers, both enthusiasts and general public alike. On a personal level I don’t feel happy with the way the hours have been dramatically reduced – I mean, Forbidden Valley opening at midday is rubbish, I have to wait to get my Nemesis fix!